Guess who is back on!??! Well, by the looks of it at least. 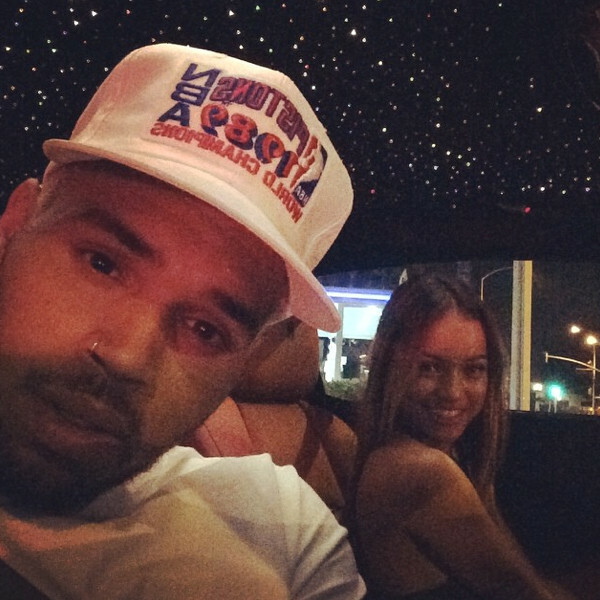 Chris Brown IS Loyal to two women: Rihanna and Karrueche. He just can’t get away. Since his split with K, he was spotted chillin with Rihanna at the MOSTER TOUR…..and now he’s back with K!!!! Chris Brown was spotted cuddling and hugging Karrueche Tran at a charity flag football game and later that night he posted THIS pic on Instagram! Since this “chill session” includes social media posts…I’m going to say these two are definitely back on. Well, that breakup lasted all of three weeks!